consultancy.coop LLP is a co-operative, whose full members, Alex Bird, Martin Price & Pat Conaty, own and control the business. With experience over many years operating as consultants and at all levels in this highly specialist sector, we bring a strongly focussed, business oriented approach, coupled with understanding of, and empathy with, the values and passion of this sector. Alex Bird started his working life as a nuclear power engineer, and his experience since then is wide-ranging, covering nationalised industry, the public sector, the third sector and the co-op movement. He is an experienced and committed worker co-operator having founded three worker co-ops and earned his living through them for almost 30 years. He was until recently Chair of Cardiff YMCA Housing Association, which runs the largest homeless hostel in Wales, and a Member of Glas Cymru, the not-for-profit organisation that supplies Welsh Water. He stepped down after 17 years on the Board in November 2018. 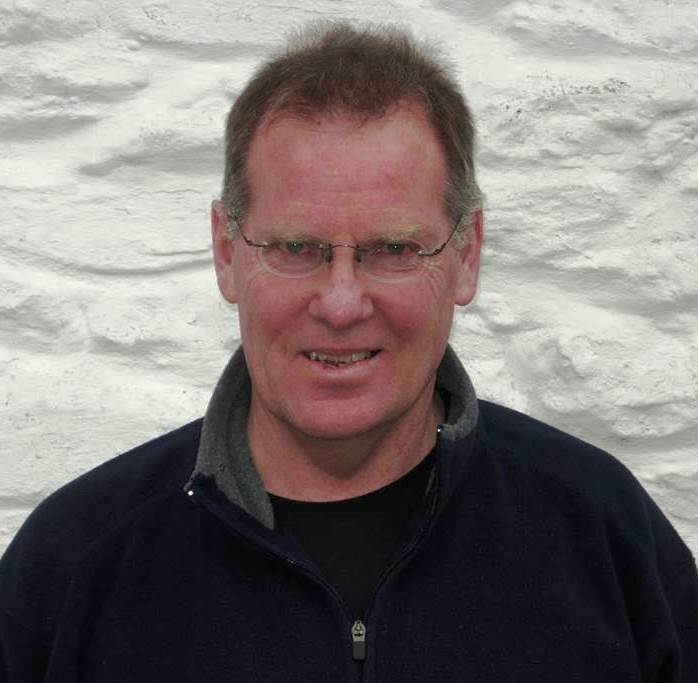 Alex was also Chair of Co-operatives and Mutuals Wales (the affiliate of Co-operatives UK in Wales) for 15 years, and of Development Co-operative Ltd, a consortium of the majority of local co-op development bodies in the UK until 2018. He was the founder and Secretariat of the Welsh Assembly’s Cross Party Group on Co‑operatives from 2009 to 2015 when he passed the Secretariat to Wales Co-operative Centre. During this time he organised 19 meetings including 2, which brought together the equivalent Groups in the UK’s three devolved Parliaments. Alex was also a Board Member of Co-operatives UK and a member of the UK Co‑operative Forum until 2017 after serving for six years. He is a member of the Wales Social Co-operative Development Forum, the Bevan Foundation and a Fellow of the Institute of Welsh Affairs, and a director of the project to develop a new Co-operative Bank for Wales in partnership with the Community Savings Bank Association and the RSA. Dr Martin Price is an experienced consultant, who has had a number of senior management roles in the voluntary sector in Wales. 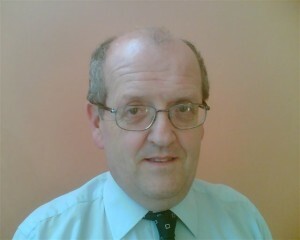 Dr Price is Chair of Social Firms Wales and a Board Member of the Development Trusts Association Wales. He is also a Member of the Institute of Business Consultants and the Operational Research Society. He is a member of the Board of the National Academy for Educational Leadership and has been active as a School Governor for many years. He was Chair of Governors of a voluntary-aided secondary school in Barry for eight years, chaired the first Interim Executive Board of a school in Wales. He is a Consultant Governor for the Central South Consortium Joint Education Service and sits on its Advisory Board. He ran the South Wales operation of The Prince’s Youth Business Trust, helping some 400 disadvantaged young people into self-employment over a period of three years and worked with Business in the Community in Wales, setting up Employee Volunteering schemes, forging links between companies and the voluntary sector. He also set up the Fundraising Operation for Mencap in Wales in their Fiftieth Anniversary year. 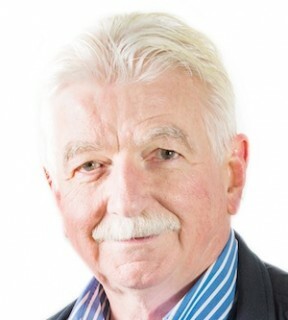 Pat Conaty is a Fellow of New Economics Foundation (NEF) and has worked with NEF since 1987. He is also a research associate of Co-operatives UK. He specialises in action research, education and development that focuses on successful methods of social economic innovation. During the 1990s he led work at NEF to introduce to the UK Community Development Finance and other forms of co-operative and mutual banking. From 2000 to 2010 as a research associate of Community Finance Solutions at the University of Salford, he played a leading role in researching and developing Community Land Trusts nationally. This led to the successful development of the Community Land Trust Fund and the National CLT Network trade body. In recent years he has been working similarly on introducing other innovative forms of co-operative economic democracy, social co-operatives for care services and co-operative solutions for self-employed workers. Since 2005 he has also worked internationally as one of several UK members of BALTA – a Canadian research, education and development network involving practically oriented academics from ten universities plus other social economy and co-operative sector network practitioners. Inspired by the work of the late Elinor Ostrom, Pat has specialized in innovative work on Commons solutions since 1999. Many of these solutions are covered in his 2012 book with Mike Lewis The Resilience Imperative: Co-operative Transitions to a Steady-state Economy. The below is a profile of recent research and publications from Pat Conaty.